Vive La Revolution. Vive La Difference. On BBC’s Newsnight last night, two French pundits discussed Francois Hollande’s recent romantic escapades and the attitudes of the French public and press to them. First one told an anecdote of a French diplomat pointing out to him that there had only ever been two French politicians who did not have mistresses, Edouard Balladur who was not re-elected and Louis XVI who was guillotined. 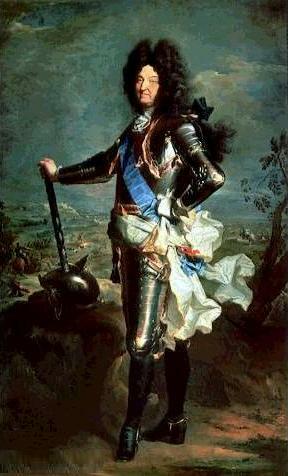 Then the second pundit, not to be outdone postulated the origins of French press subservience to the reign of Louis XIV, and contrasted it with the rise of the English free press at the same time. Now both of these cultural commentators was clearly as intent on showing how clever they were, as well as informing and entertaining us, but I do wonder how many British commentators, even the showily erudite Paxman would have evoked two distant monarchs with such aplomb. 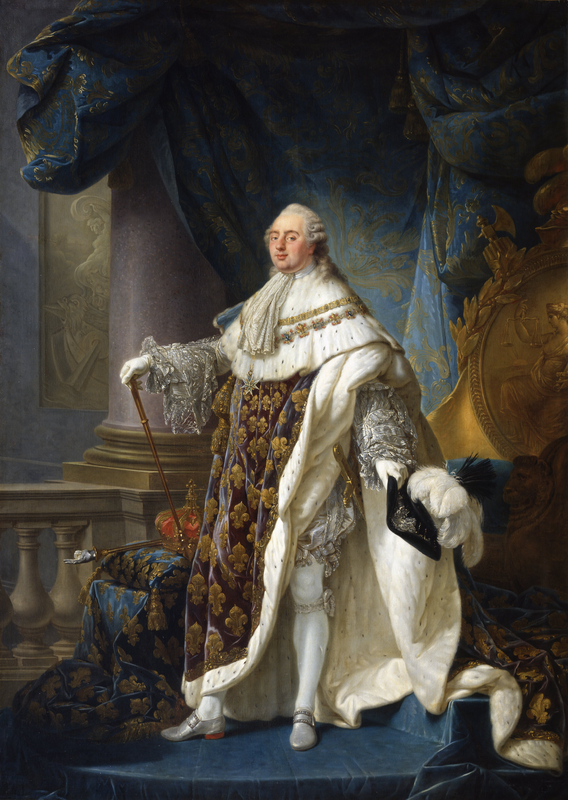 I did perhaps raise an eyebrow at the ease with which the avowedly republican French still managed to cite the Ancien Regime as precedent and still manage a slight sneer at the aristocratic English in the process. It was very entertaining television. Vive La Revolution. Vive La Difference.